Drawing: Saturday, April 6th, 2019 at 12 noon. 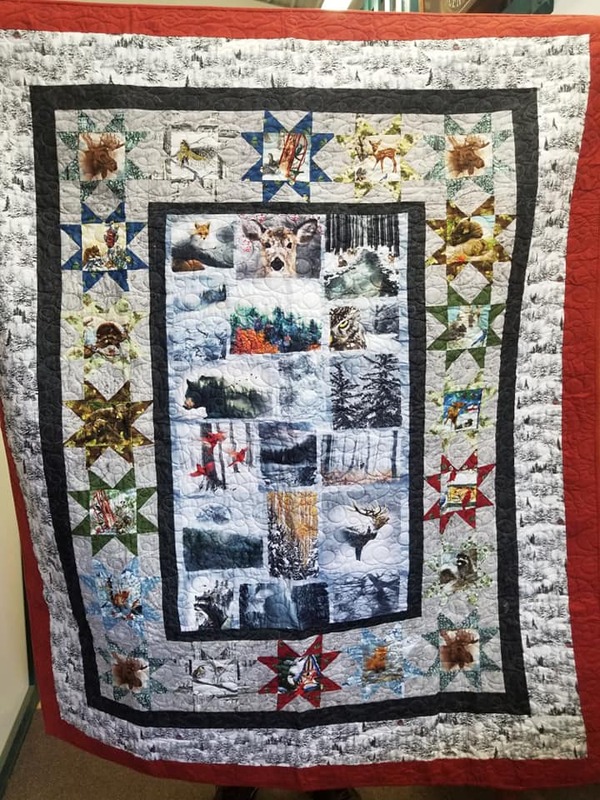 Handmade twin size (60" x 76") quilt, titled "Nature's Beauty"
Raffle tickets can be purchased from a Friends of MacKenzie Center Board Member or by contacting Carl Bujanowksi at 608-720-8730 or willbujanowski@yahoo.com. All proceeds will be used to support the MacKenzie Center and its programs.